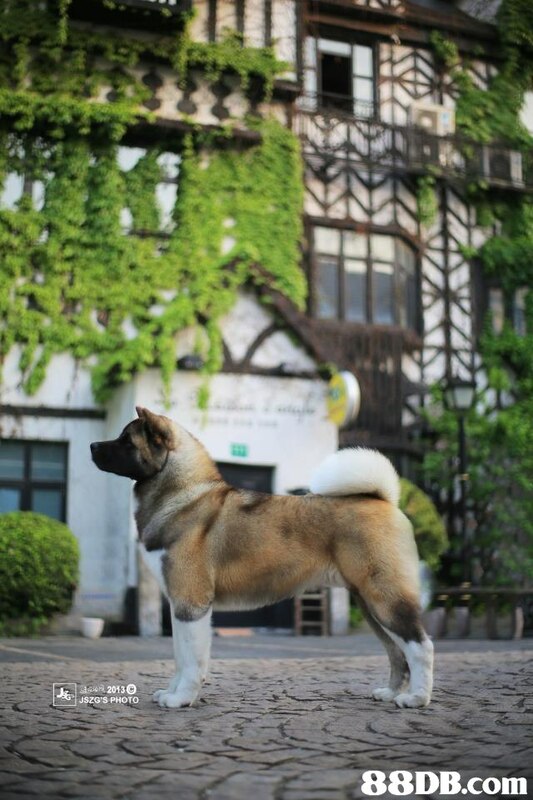 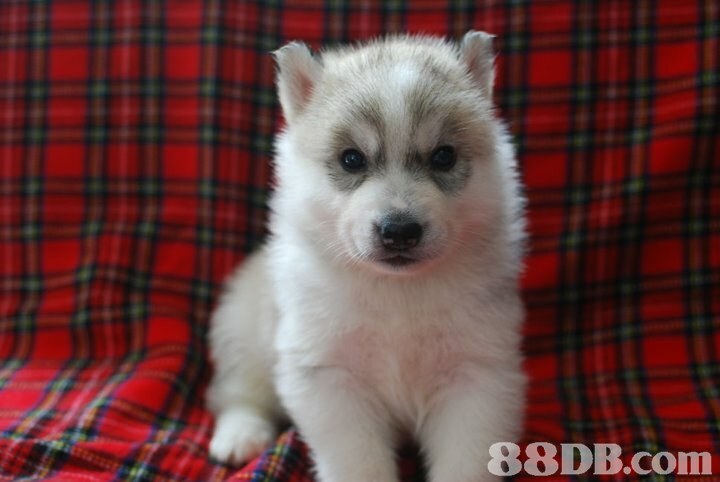 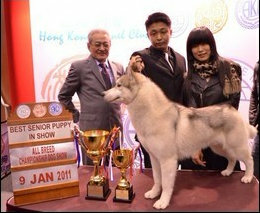 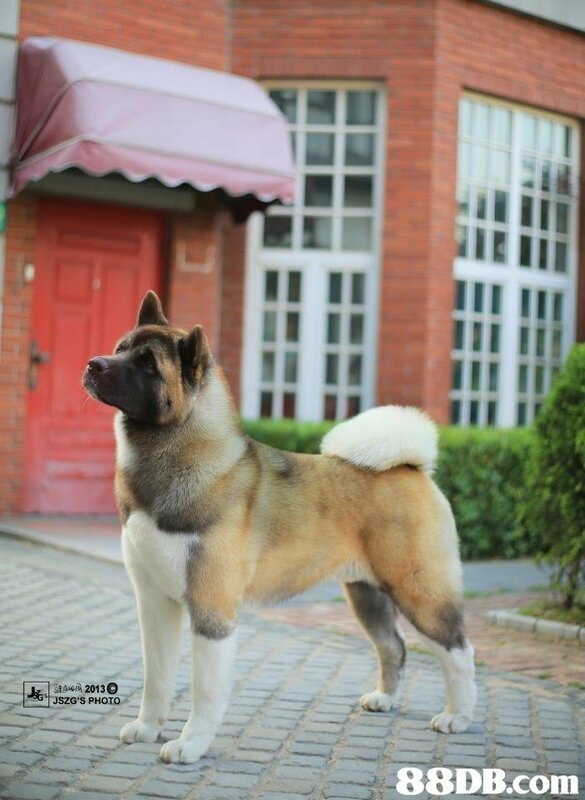 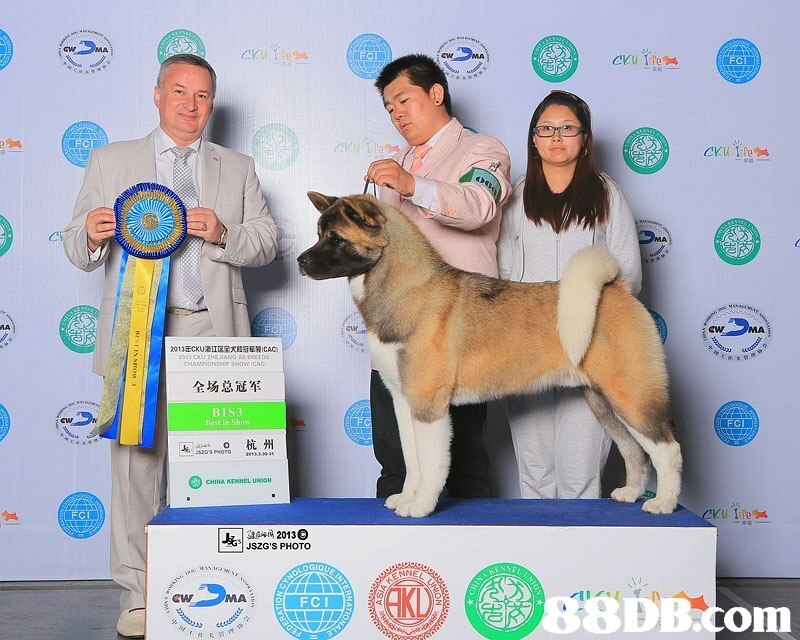 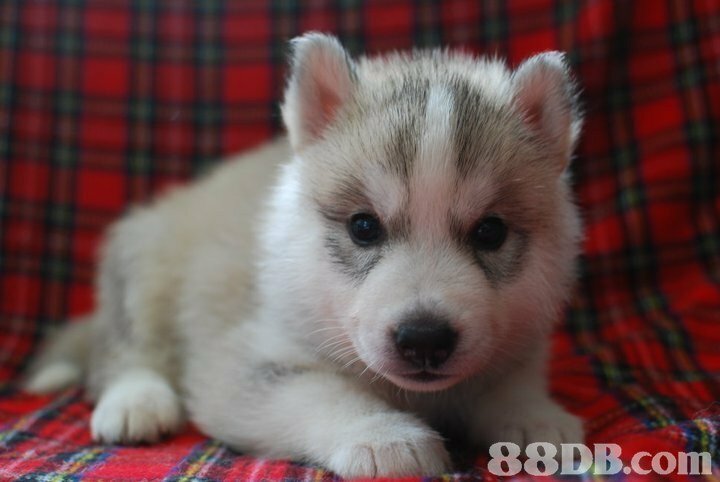 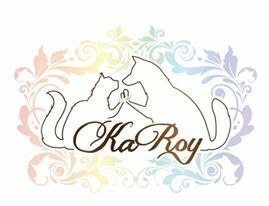 KaRoy Kennel is a professional Siberians Husky Kennel located in Hong Kong. 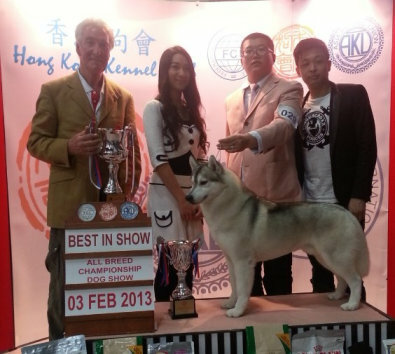 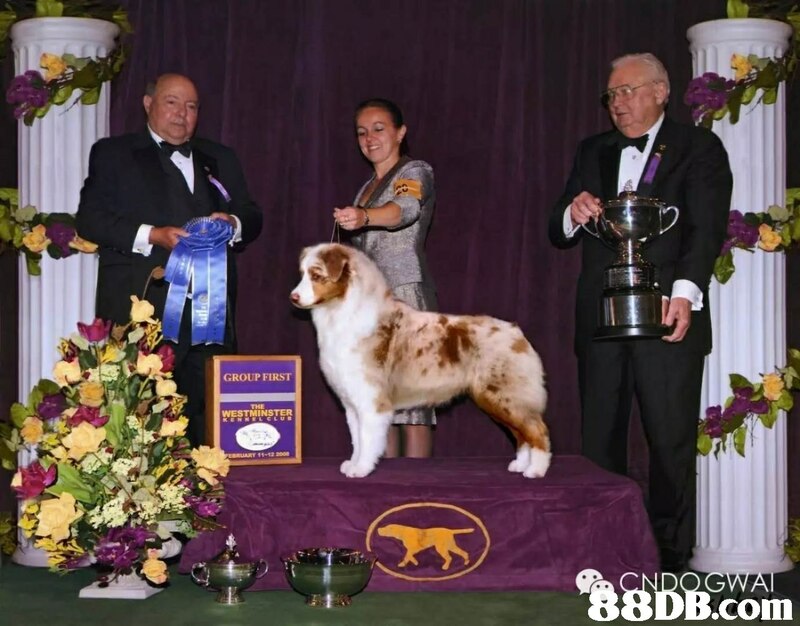 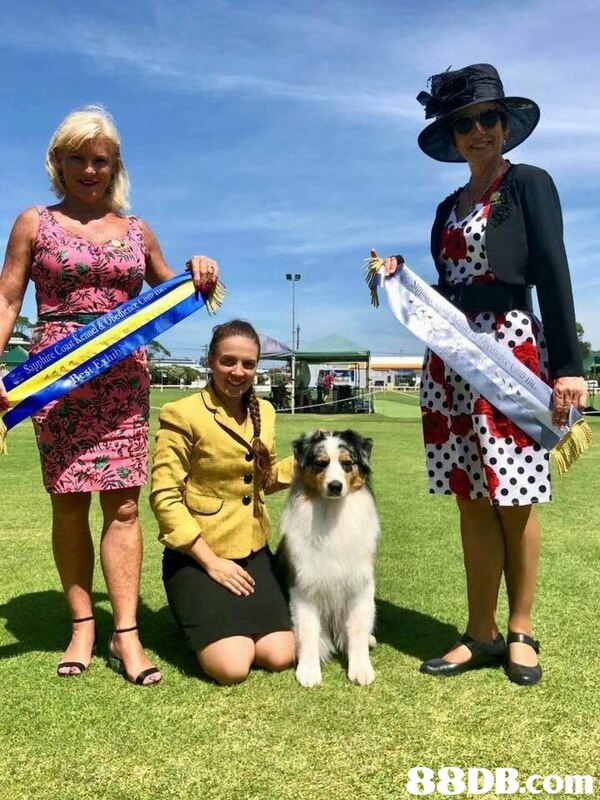 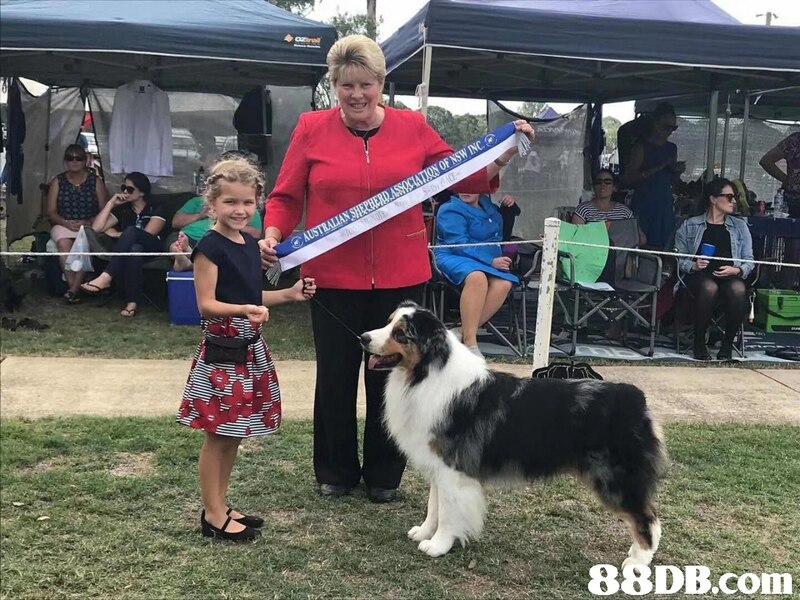 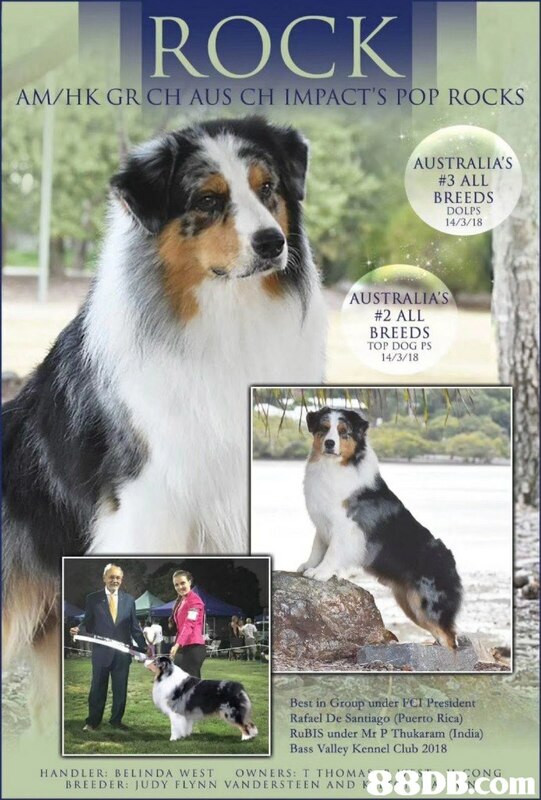 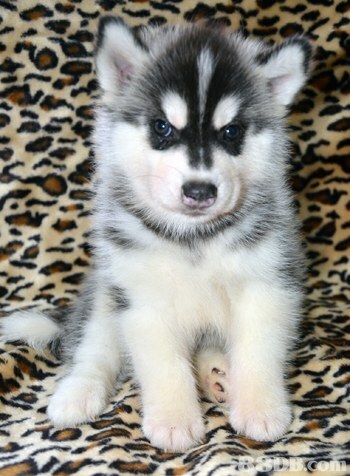 Our Kennels Siberian Huskies won many awards in our breeding life. 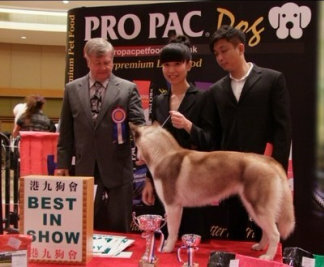 Our Male Siberian Husky won 14 All breed Best in Show and he got the International Champion. 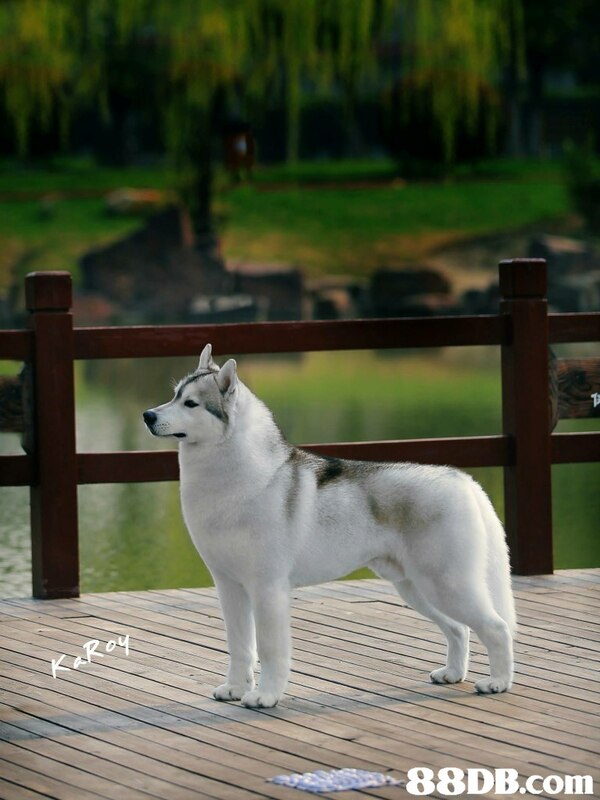 Our first priority is the health of our female huskies so please wait and our huskies will try to breed the best puppy for you. 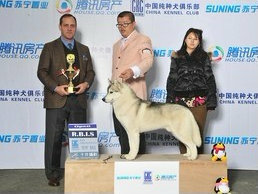 We will provide professional aftersales support for the Siberians training and keeping information. 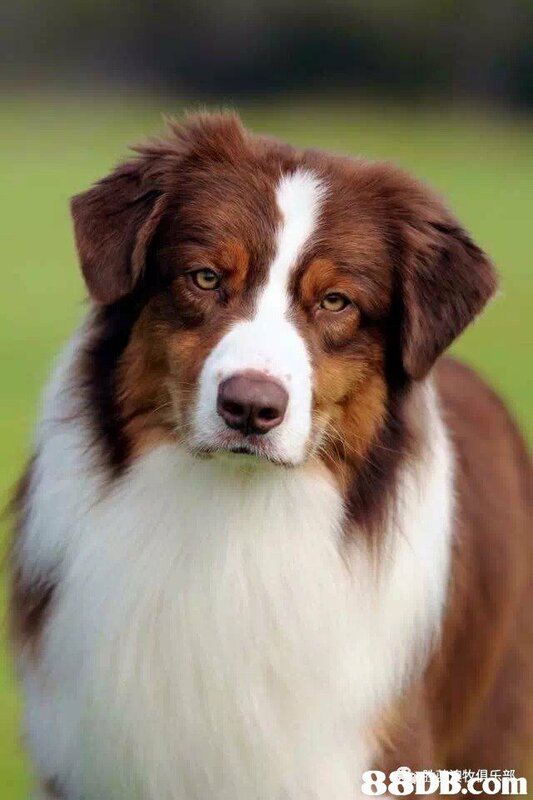 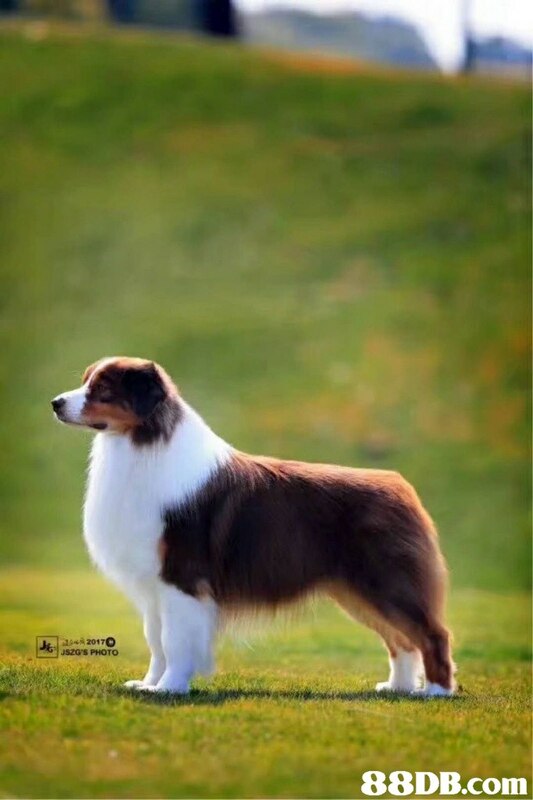 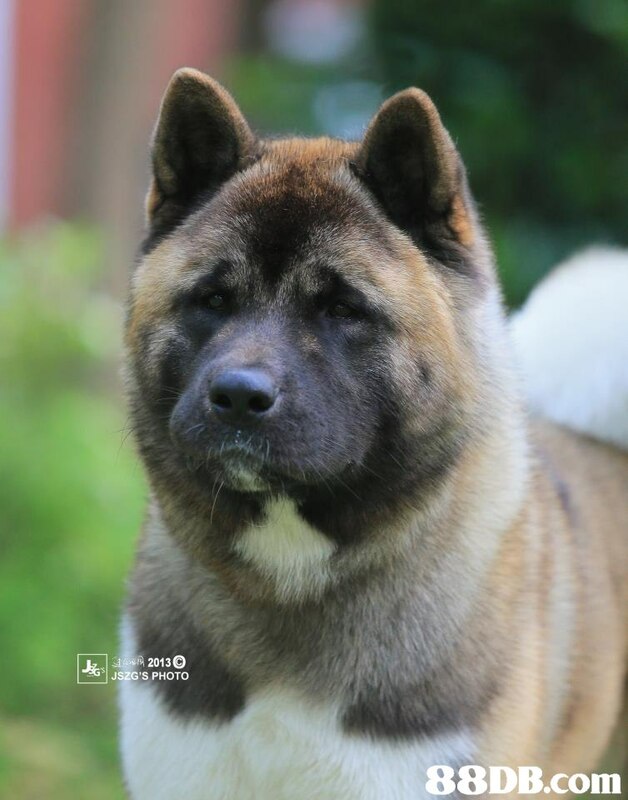 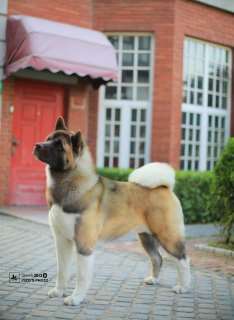 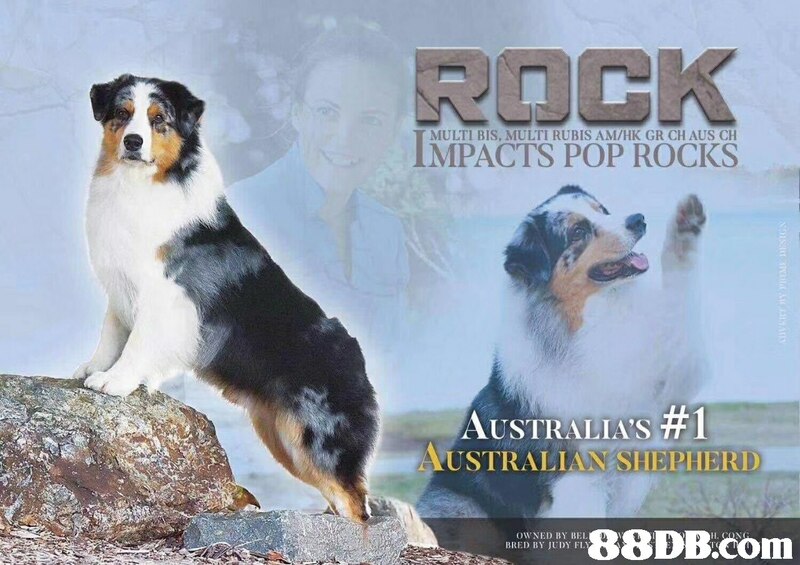 Our Kennel provide Pet quality / Show quality / top show quality and Breed quality puppies for you.